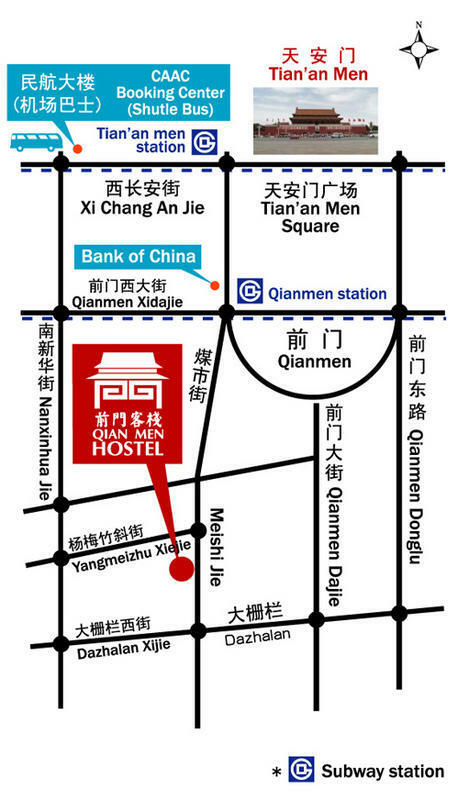 Taxi: a taxi from the airport directly to the Hostel costs 100 RMB approx..
a few minutes?walk away from Tiananmen Square and many important historical sights: the Forbidden City, Chairman Mao Mausoleum, the Great Hall of the People,Dashilar walking street which is 600 years old,liulichangArt and culture street,Beihai Park.Qianmen Subway station and Qianmen bus stop are also just a few hundred meters away from our hostel, making it very easy to reach other scenic spots of the city, like the Temple of Heaven and the Summer Palace. 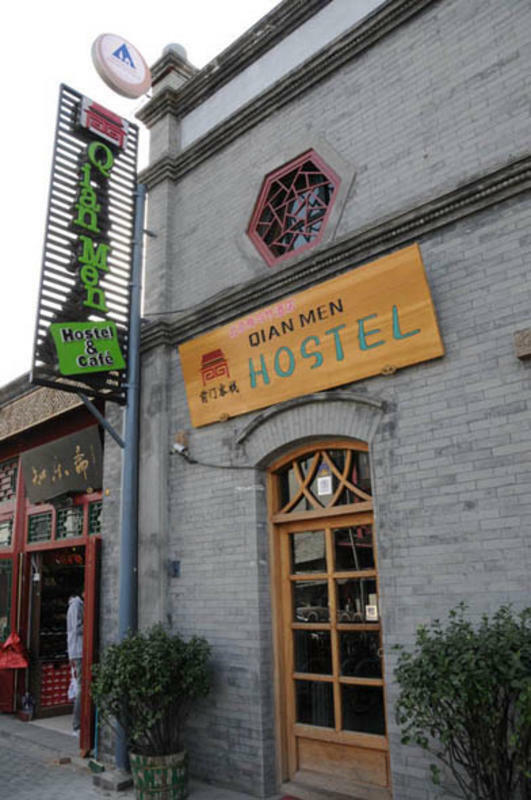 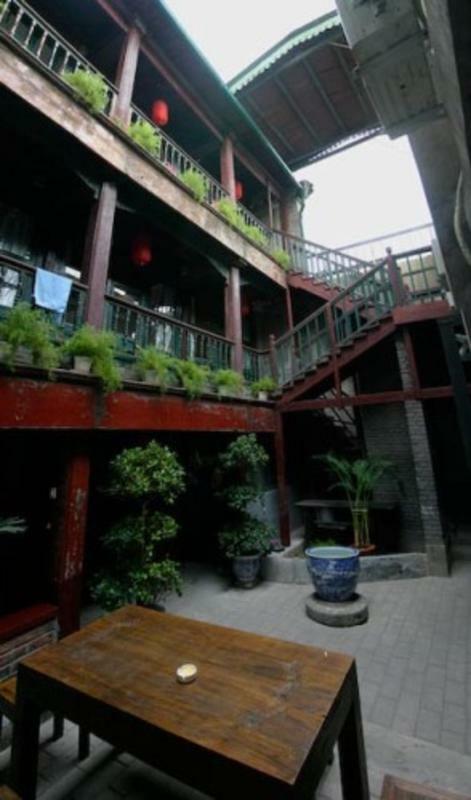 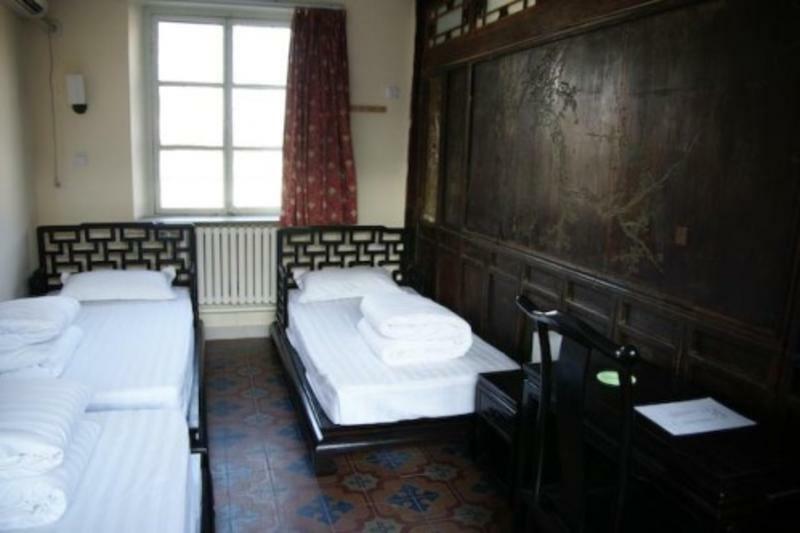 Qianmen hostel provides many tours, including excursions to various sections of the Great Wall, traditional Chinese entertainment Beijing opera,acrobatic and Kung Fu show.You are welcome to eat at hostel's restarant featuring chinese and westen cuisine.24 hours shower, bicycle rental, postal sending etc.relax in the lounge or have a drink with friends in our bar. 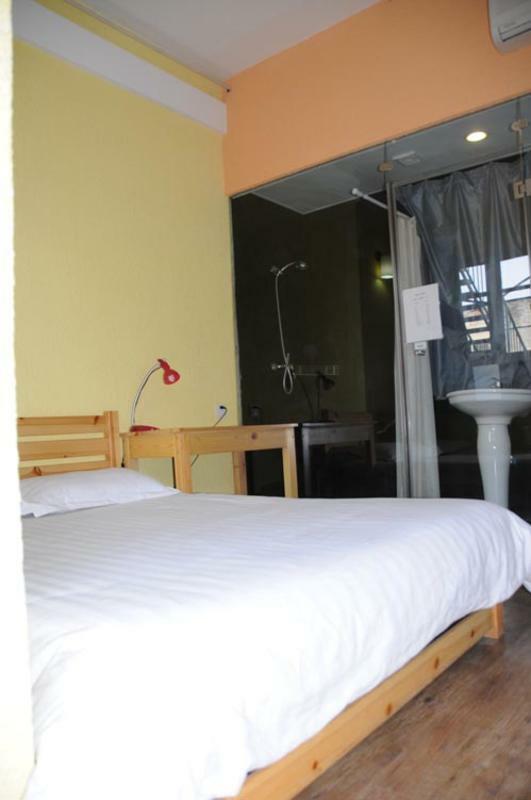 You can even enjoy a night of home entertainment in our TV room equipped with a DVD player. 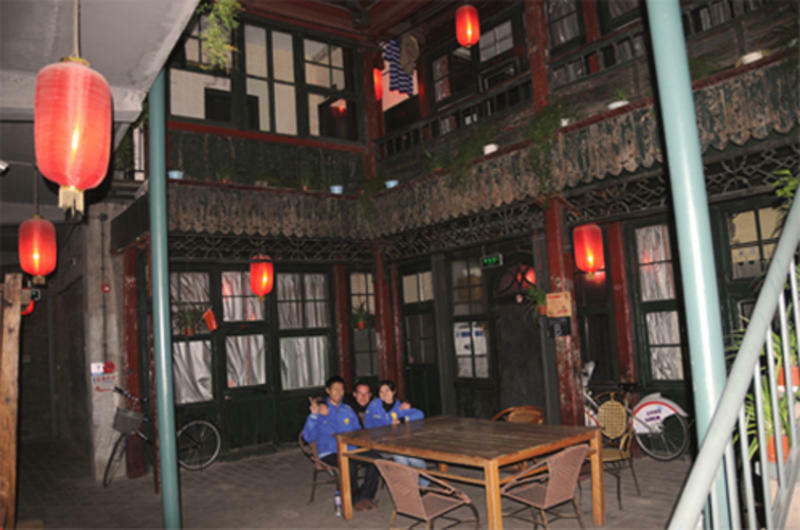 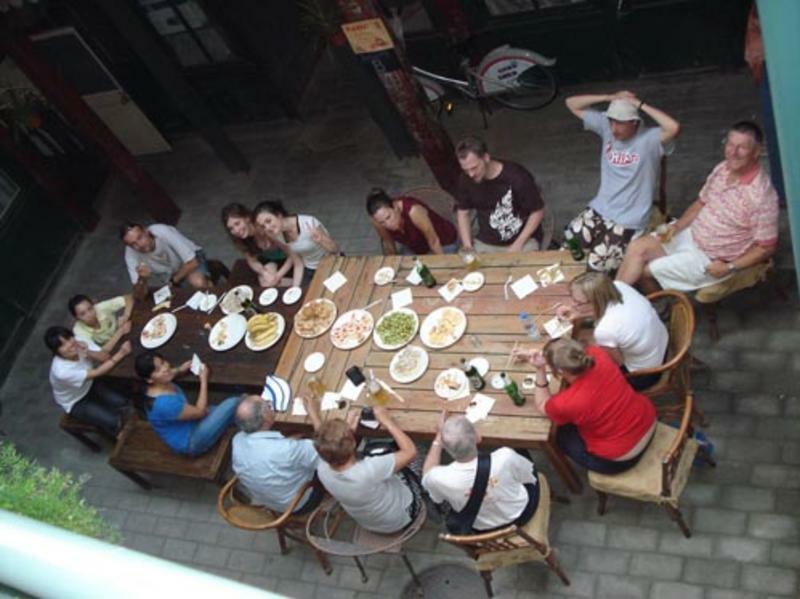 Our friendly English-speaking staff will be more than happy to provide you with tourist information, and help you book train, bus and plane tickets.Airport pick-up directly to the hostel cost 150 RMB.